Toowoomba Flower Market is a distinguished floral shop known for professional and artistic floral designs and gifts. As a Toowoomba florist, we have been delivering smiles for many occasions over the years. From festive birthday parties to extravagant corporate events, we know how to create a stunning arrangement that will seamlessly match with the decor or theme. We are proud to be a Toowoomba florist because of our passion for flowers and our satisfaction in bringing joy to our customers with award-winning hand-arranged floral creations. We have quite a love for flowers, plants, vases, and ribbons here at Toowoomba Flower Market. 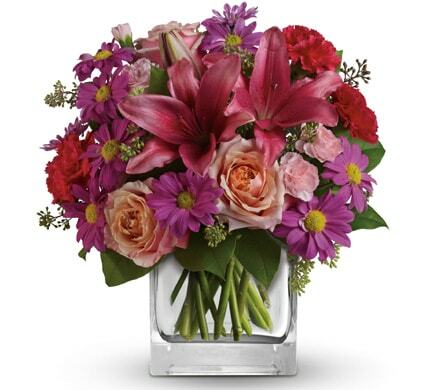 We have a large variety of fragrant florals such as orchids, roses, daisies, gladioluses, irises, and daffodils. We also have a wonderful selection of flowers native to Australia that you may appreciate. Our Toowoomba flower delivery service is top-rated in our area and we work hard to keep our customers happy and coming back to our store year after year. Our local Toowoomba florist services will fulfill all your flower and gifting needs. Whether you need fresh, hand-arranged flower delivery or tropical blooms, we have many options to choose from. We specialise in making every special event even more delightful with our breath-taking floral blooms and gift baskets. Our collection of cheerful balloons and other add-ons will help to personalise your thoughtful gift even more. 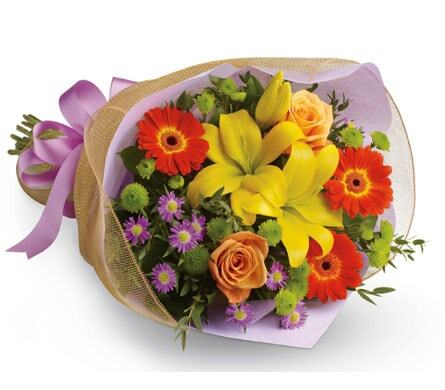 Toowoomba Flower Market proudly offer same-day delivery in Toowoomba and surrounding areas. It will not be a problem for us to help you finds the right gift or create a completely custom bouquet to surprise your loved one and stay within your budget! We can deliver your unique gift in a quick and timely manner. We hope that you consider Toowoomba Flower Market for all your floral and gifting needs in the Toowoomba and nearby locations. Toowoomba Flower Market is located on Stephen Street between Diagonal Street and Peachy Street in Toowoomba, QLD, 4350 Australia. We are located near the Toowoomba Hospital, Newington Park, Toowoomba CIty Library, and Toowoomba Central Plaza Apartment Hotel. 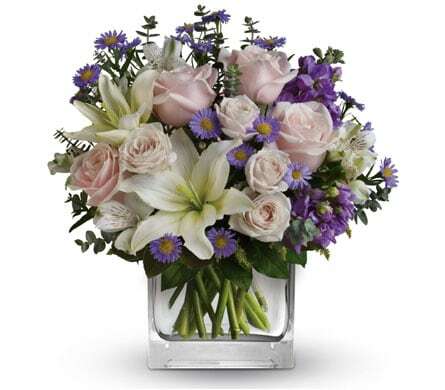 Here at Toowoomba Flower Market, we can design your exquisite arrangement skillfully and deliver your gift swiftly. Stop by our shop to see what we have to offer! We would love to hear from you. If you have any questions about how to care for your flowers or plants, our resident florist experts are happy to assist you! Order online at www.toowoombaflowersandgifts.com.au or call us for a consultation on your event or Toowoomba flower delivery: 0746381340. 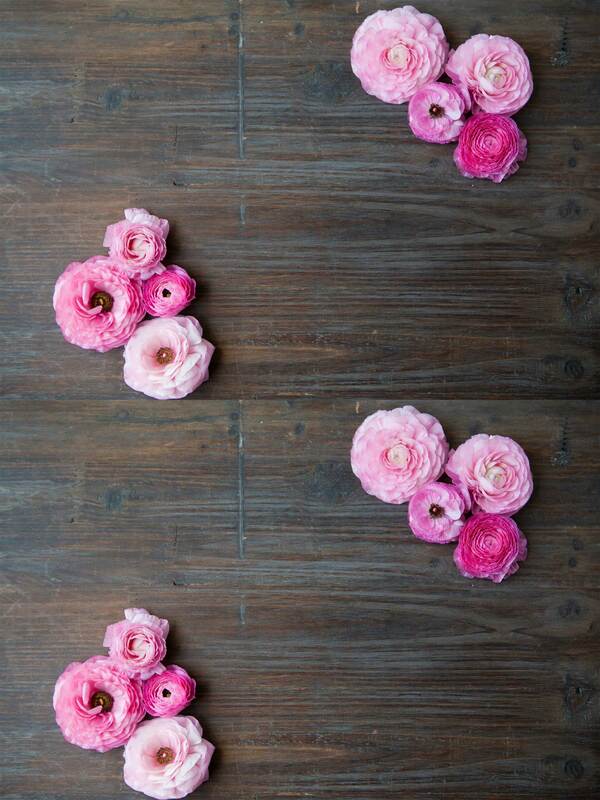 Allow Toowoomba Flower Market to assist you in sending the perfect floral bouquets and gifts! Toowoomba Flower Market can send your flowers same-day delivery and next-day delivery to Toowoomba and surrounding areas. Select Designer's Choice for our freshest flowers, hand-arranged by Toowoomba Flower Market.